Hello! How are you? Finally, thanks to god, I got enough Links to do this section. Well, just take a look, and if in my page, you find something yours, just tell me, right? Because here also I´m going to put links to the pages that I taked something... Thanks, Enjoy! ^_^! This page have GREAT hard-to-find images about Evangelion, it´s REALLY good. EVANGELION CHILE A pretty good page about Evangelion, I has a lot of pics, and good design, is great! EVANGELION´S WORLD A pretty good page about Evangelion, so complete, with chat, links, images, info... In spanish. BUSCANIME A list of pages about Anime in spanish. A good and complete page about Evangelion, in spanish ^_^. SEELE: EL TRONO DE LAS ALMAS A good page about Evangelion, well designed, and updated every week. CONEXCOL.COM A good Colombian search page. P-CHAN´S WEB PAGE This page have info about the main characters, and little cute P.C. stuff. user, this page can fit on you! This page is excellent, a lot of cool links, and also a contest! This page is great, It has a lot of great info, cool design, so much good things! One of the GREATEST anime pages I have ever seen!!! 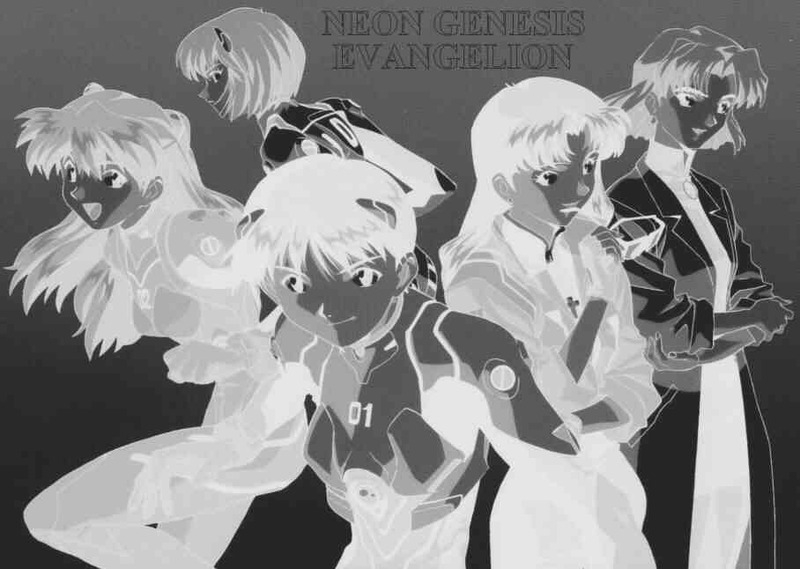 It has THE BEST mp3 file about EVA(among with Anime Generation X ^_~)... Check it out! A cool Page of Eva, it has some cool pics, links, and stuff. ANIMELINKS.COM A BIG GREAT links file. It has a lot of links that the anipike don´t has. NEON GENESIS EVANGELION A nice page, it has some good things there. CHUAN´S NEON GENESIS EVANGELION PAGE From this page I took out the EVA RealAudio files you can see on the multimedia page (and this page is just great). THE RED SEASHORE A GREAT page about evangelion. THE SOURYU ASUKA LANGLEY TEMPLE A page devoted to Asuka, and the webmaster REALLY know Asuka. Go to the index? click HERE! More links? ¡Check out my OTHER ANIME SITES!